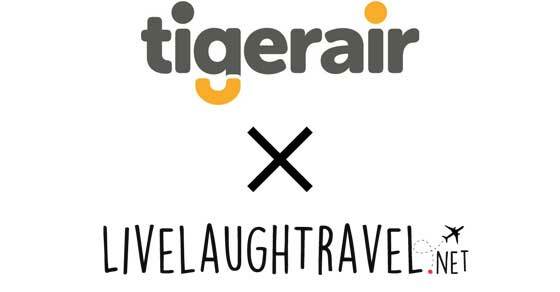 Date nights in Singapore can get pretty monotonous and mundane. After awhile, it’s always the same old Orchard and Movie combination that really doesn’t excite anybody. 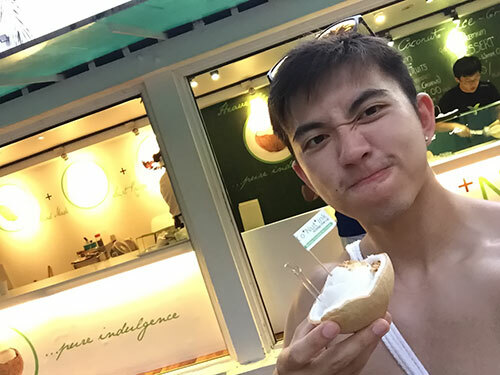 With that limited options, it is no wonder more and more of us choose to stay home on the weekends, and our Singapore Food Blog and travel blog is no different. 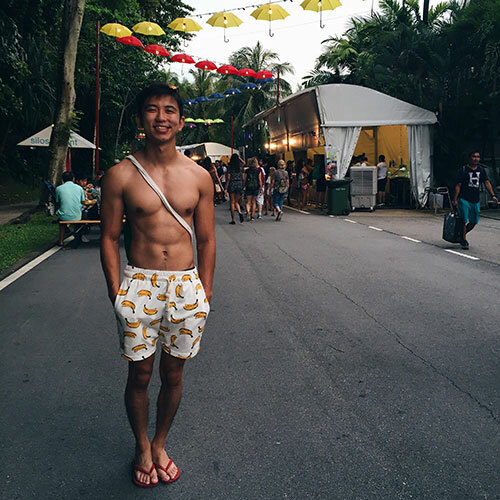 So when we heard about Siloso GrillFest happening at Sentosa (13-16 April & 21-23 April 2017), we knew we had to take the opportunity to get our asses off the couch and into the sun. We headed down to Sentosa early, perhaps a tad too early, cause it was only after we reached that we realized. 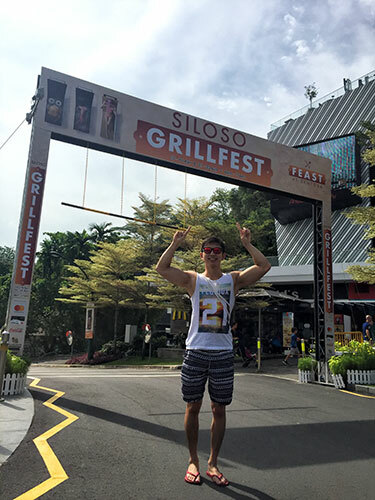 Siloso GrillFest only started at 6pm. Good thing for us, we were in our beach wear and took the opportunity to bake ourselves in the sun while waiting for the event to start. It was almost magic-like, how the streets of Siloso beach suddenly came alive at 6pm. From the beach, we could smell the fragrant aroma of perfectly grilled meat. 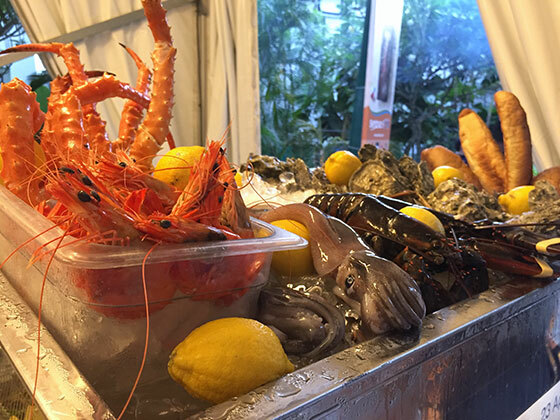 Siloso GrillFest featured close to 1km of restaurants such as Greenwood Fish Market, Ola Beach Club, ONE°15 Marina, Coastes and many others. 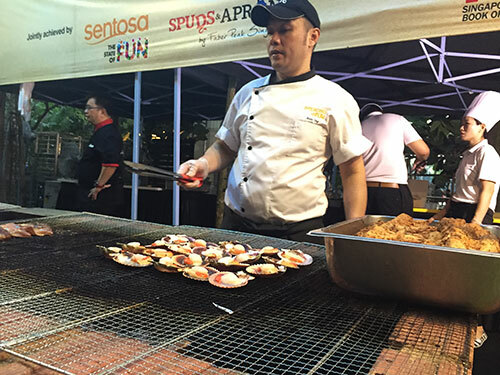 From BBQ to beer to Thai food to local Delights such as Chilli Crab Cake Pie Tee etc, Siloso GrillFest had them all. 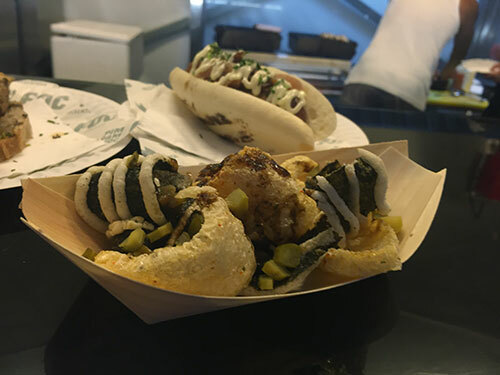 The best part about Siloso GrillFest is that we didn’t even have to consume our food standing up. Sentosa has even kindly set up tables and chairs so we could sit down in comfort which made this whole experience a super intimate affair. Although, seats near the pavilion were a tad harder to find as live musical performances were going on throughout the night. Beer, music, food, company and Bikini Clad girls walking by, what else could we ask for. If you have missed the event, fret not as Sentosa has over 120 F&B choices across the entire island that you can still choose to dine at.